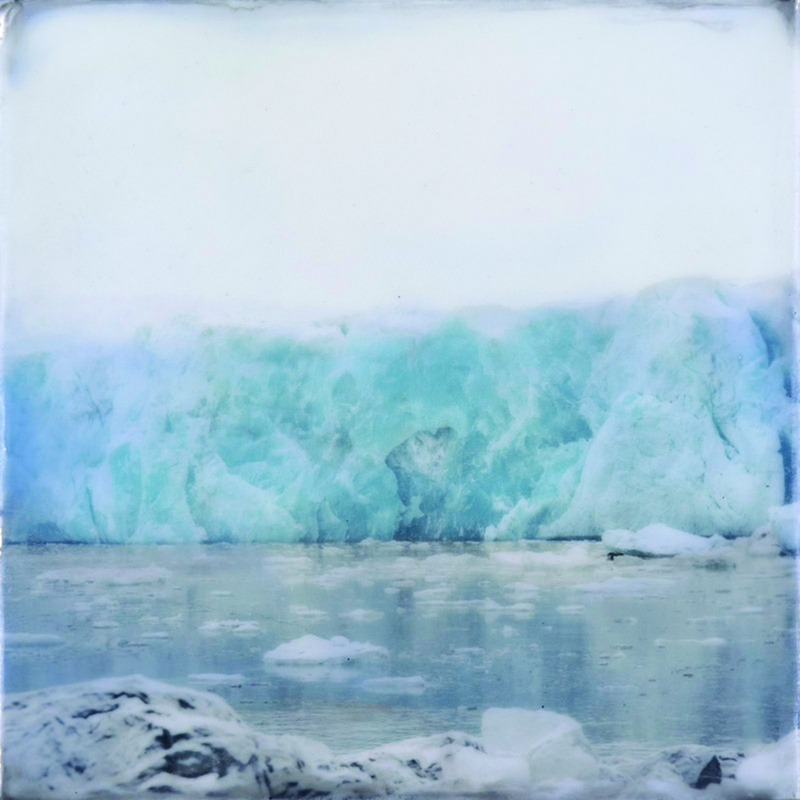 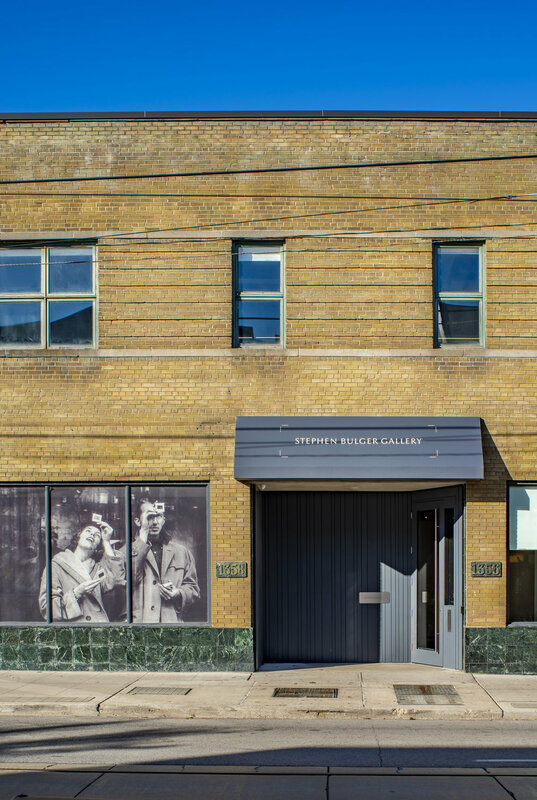 Registry — The Wedding Co.
Stephen Bulger Gallery connects people with photographs that inspire them. 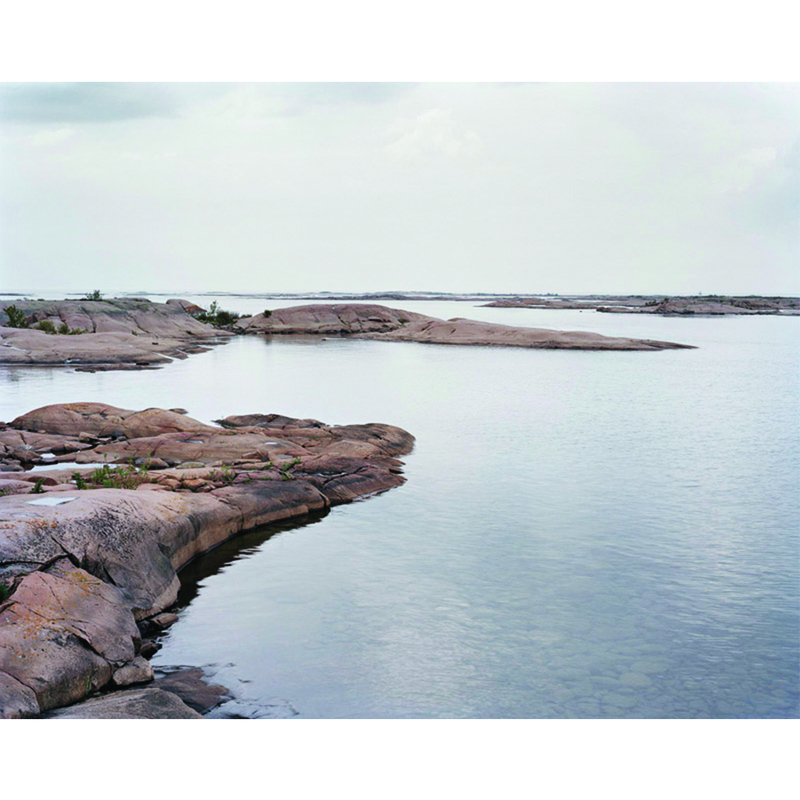 Since 1995, the gallery has become synonymous with great photographs of all types, making it Canada's destination for enjoying original photographs. 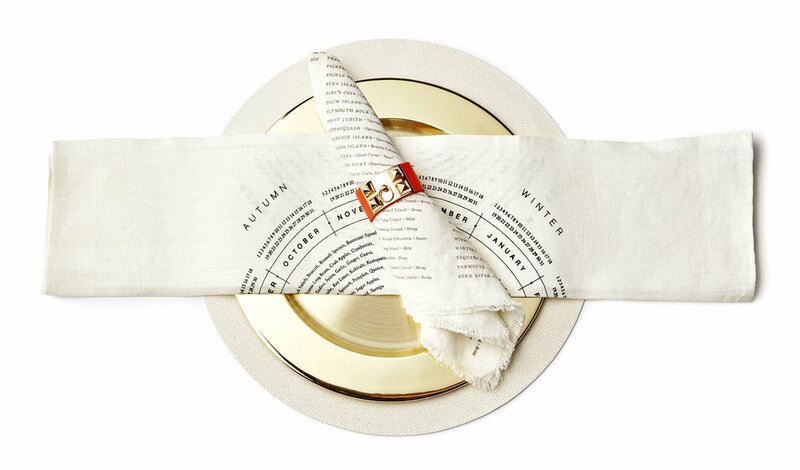 At Hopson Grace we've eliminated the burden of too much choice by curating the most beautiful tableware designs from around the globe. 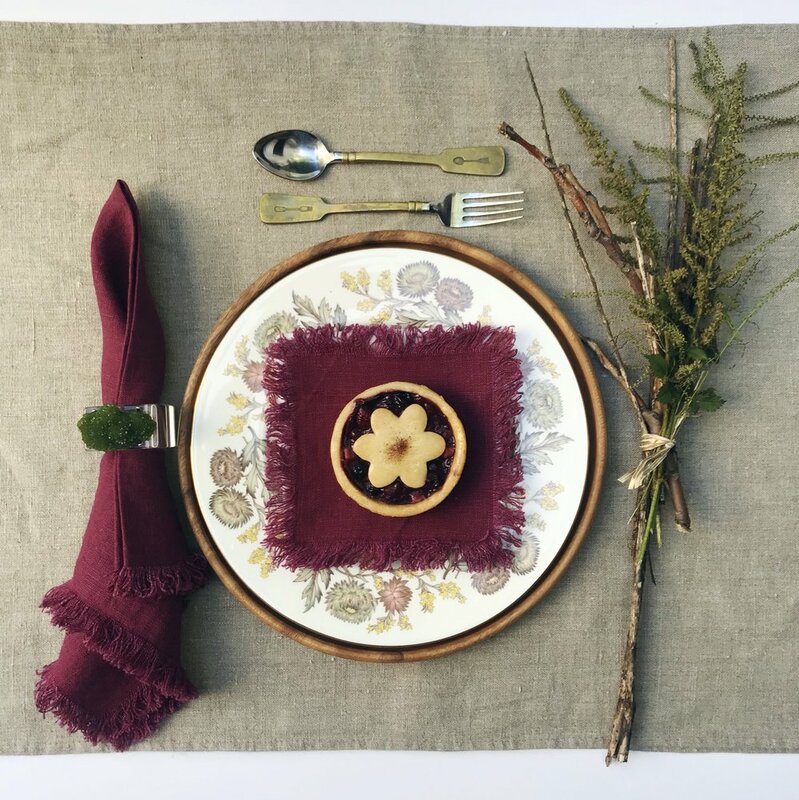 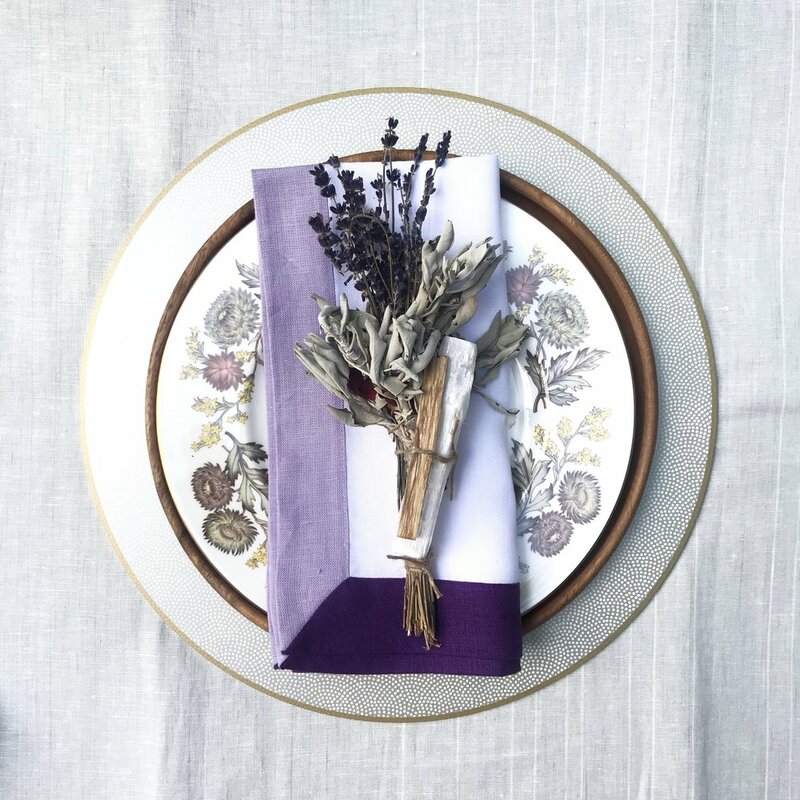 Lip Service Napkins, is a curated collection of cotton and linen napkins that provide your tabletop with a unique and beautiful statement.